Although Telegram launched 2 years ago and I was well aware of its launch, I never really did seriously consider joining it. I mean, why would I? All my friends and family were on WhatsApp and Telegram was a comparative wasteland. But then just last week, I decided to jump ship along with four of my good friends after an illuminating conversation during lunch with our most tech savvy friend, who had just left WhatsApp for Telegram months ago. We jokingly called her a hipster but after we were introduced first-hand to the app, we decided it was time to dive into the new mainstream, and for good reasons. 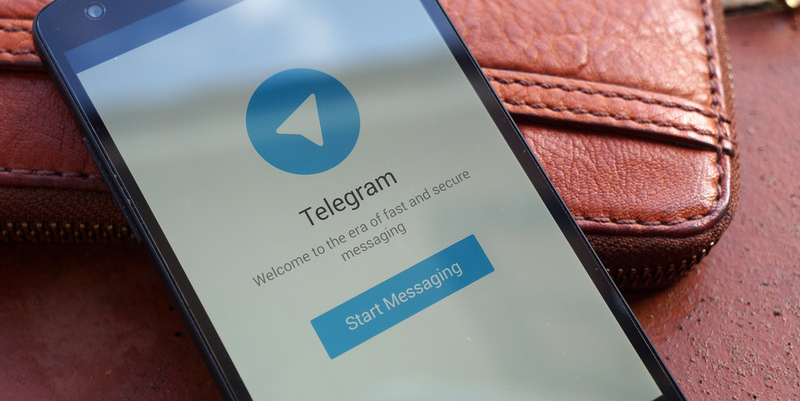 Here are some of the features of Telegram that swayed me and made me stay on. 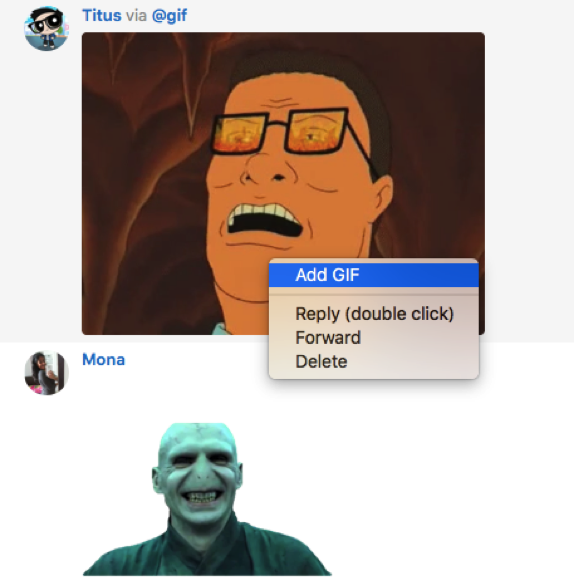 The major difference between Telegram and WhatsApp is the wealth of material available for maximum expressivity. There is virtually no emotion out there that cannot be described with its library of sticker packs and gifs, on top of the regular emojis. And the best part? You can keep adding to your vast collection by saving the ones that your friends use. There’s also the option to create your own sticker packs with images from anywhere, from your favourite TV shows or movies, to the pictures you took yesterday of your café food. 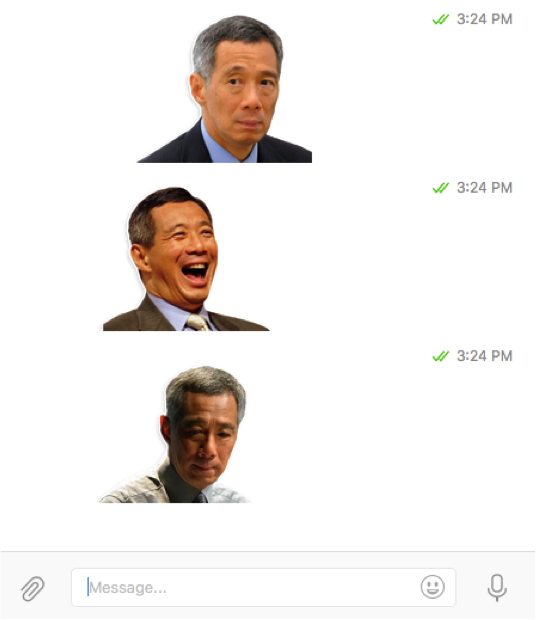 Someone even created a hilarious sticker pack with PM Lee’s various expressions corresponding with the emojis we know and love. After getting used to the seemingly endless options to express myself on Telegram, being limited to the emojis on WhatsApp was off-putting, to say the least. How can I possibly go back to wishing someone a happy birthday with a message interspersed with the standard cake and fireworks emojis when I can do the same by spamming them with gifs and stickers of their favourite celebrities? 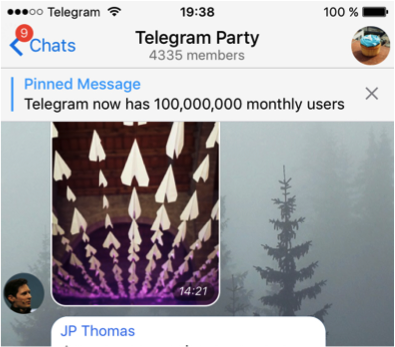 Telegram has built in functionalities that enhances both private and group chat experiences. They’re so sure about their security that they once held a contest that promised $200,000 to the first person to break their encrypted protocol. You can start a secret chat with your contacts where you can set messages to self-destruct after they’ve been read. Top shelf MI6 stuff. What I love about group chats on Telegram that WhatsApp lacks are the ‘quote’ and ‘pin message’ functionalities. Sometimes, with a lot of participants, the conversation flows so fast that your reply to a message written a minute ago can make absolutely no sense in the current context, and is lost on the intended recipient. In situations like this, quoting the message you’re replying to can come in pretty handy. If all else fails, group admins can pin important messages to the top of the chat so that they don’t get drowned in the flurry. 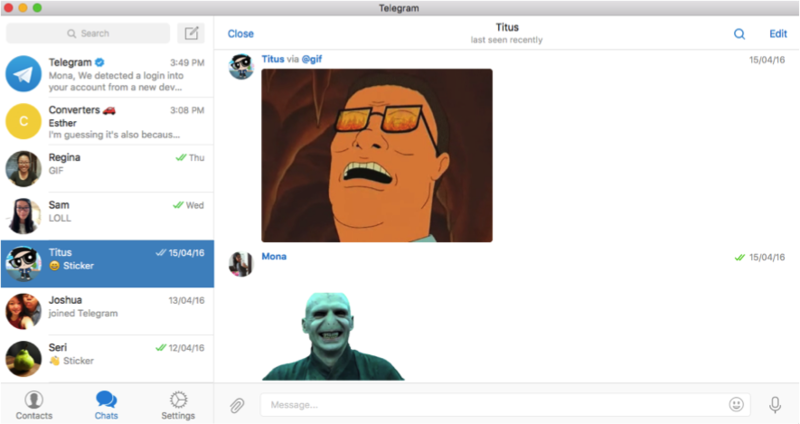 Last, but certainly not the least, Telegram’s desktop app is a breath of fresh air when compared to the slow and clunky closed system that is WhatsApp Web. It’s frustrating to keep making sure your phone is connected to the Internet to use WhatsApp on your laptop. Since Telegram uses an open API, its desktop app functions separately from the mobile one, and without a hitch, too. It doesn’t hurt that its user interface is aesthetically easier on the eyes than WhatsApp’s. Of course, Telegram still falls behind WhatsApp in terms of the absence of a calling function. But I have a feeling that once it’s on par with WhatsApp in that regard, a great shift will happen, just like the one we made from MySpace and Friendster to Facebook. So, are you still using WhatsApp, or you, like me, had long jumped onto the Telegram bandwagon? This article is written by Farzina Hossain.